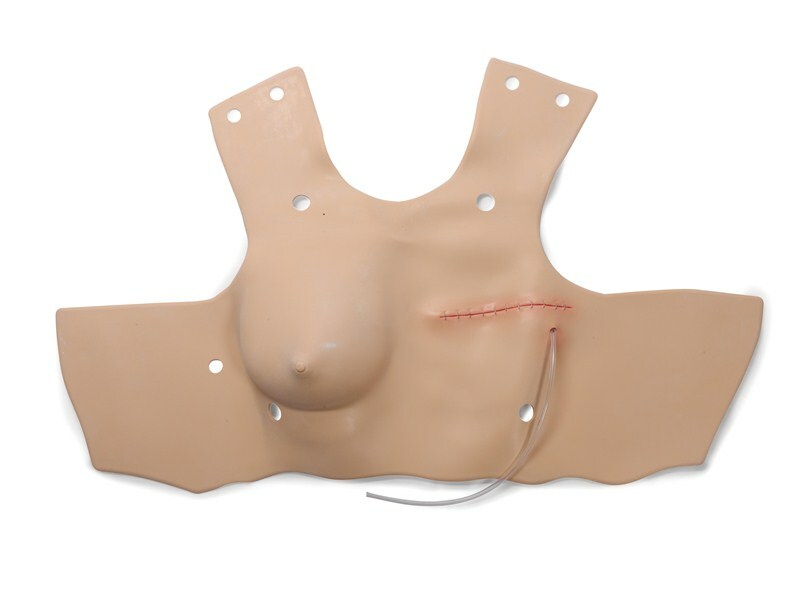 A manikin designed for scenario-based training for the care and management of a wide variety of in-hospital patients. 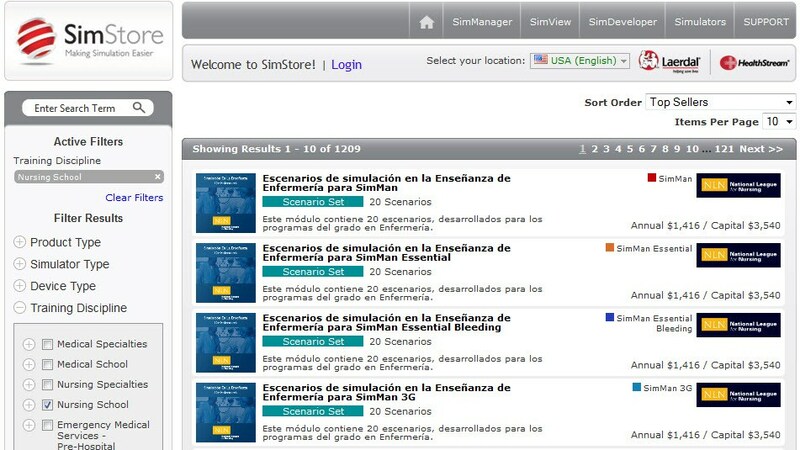 Integrate pre-programed simulation content designed to provide participants with deliberate clinical training with a focus on specific learning objectives, geared toward women’s health. NG tube insertion care, medication administration and removal; gastric lavage and gavage. Tracheostomy care and tracheal suctioning. 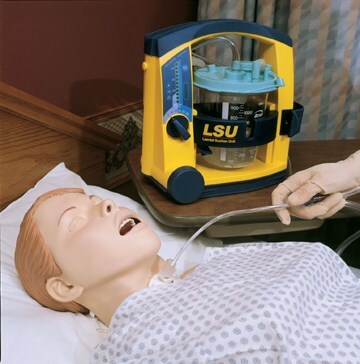 Articulating IV training arm allows peripheral intravenous therapy with IV bolus or push injection. Venipuncture possible in the antecubital fossa or dorsum of hand. 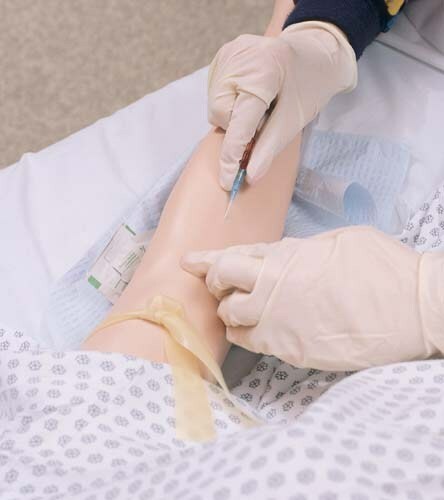 Wound Care and Assessment Set can be added to the Nursing Anne manikin simulator for realism in wound assessment and patient care scenarios. 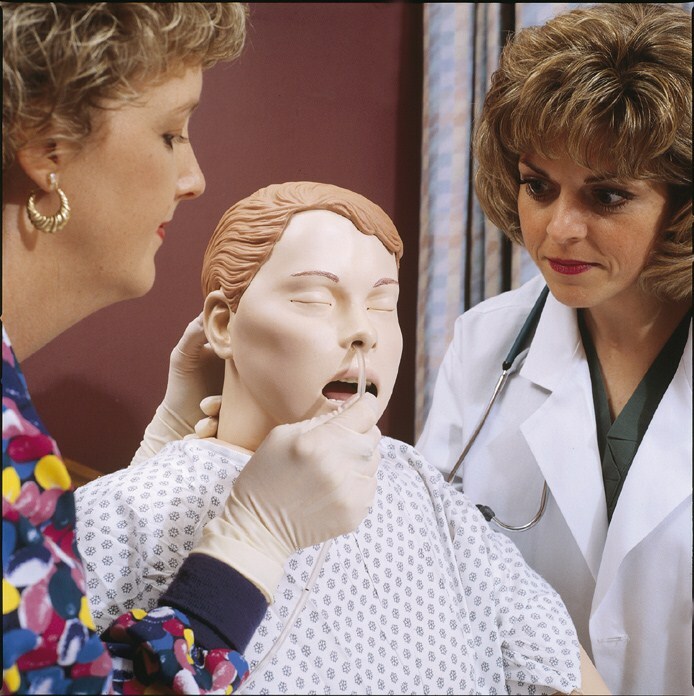 Nursing Anne operated via the SimPad PLUS System will improve your ability to deliver highly effective simulation based training and achieve your learning objectives.